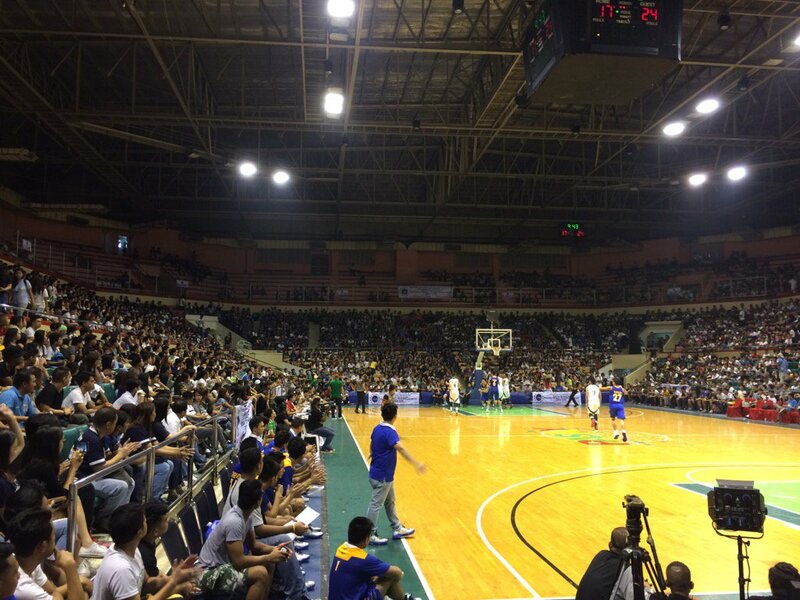 The UAAP and the NCAA are not the only collegiate basketball tournaments that are making hoop fans jump for joy. The NAASCU is the third most popular collegiate sports league in the country behind the UAAP and the NCAA. The league is also the biggest membership-wise among the three, with a total of 14 member schools. This year, the NAASCU men’s basketball tournament was televised via Solar Sports and Basketball TV, with the finals of the men’s, women’s and juniors tournaments also airing on the said networks. It marked the first time that the whole NAASCU tournament was aired on television; previous coverors in IBC-13 and Net 25 aired a select amount of games, with the latter focusing in particular on the Iglesia ni Cristo-owned New Era University teams. The CESAFI, on the other hand, is the top collegiate sports league in the Visayas. Although the CESAFI is not as well-recognized as its Metro Manila counterparts, it nevertheless carved its own niche in the Filipino hoops scene by producing stars such as current Ginebra big man Greg Slaughter and San Miguel center June Mar Fajardo. The 12-member CESAFI currently airs its basketball tournament on AksyonTV, and is produced by VIVA Sports. Previously, the games were aired on IBC-13. And speaking of IBC-13, a new league began to sprout on the said channel. That league, the UCBL, is exclusively a basketball-only league unlike its fellow contemporaries, with seven schools from all over Luzon participating. The UCBL games are produced by the Asian Television Content Corporation, the same outfit that produced the NAASCU and the PBA D-League on IBC-13. The deal to air the games was set a month ago, even as the network continues its privatization process. Indeed, college basketball in the Philippines is on the upswing. Although the UAAP and the NCAA continue to be the darlings of the sport, the less heralded trio in the NAASCU, CESAFI and UCBL now try to find their own niche, and this should benefit the game of basketball as a whole in the country.